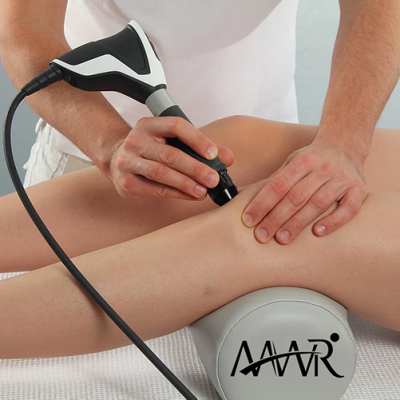 Shockwave treatments are non invasive and promote accelerated recovery of injured soft tissue, bone, heel and joint pain. A shockwave is an intense, but very short energy wave travelling faster than the speed of sound. The basic technology involved with extracorporeal shockwave technology has been used for decades. 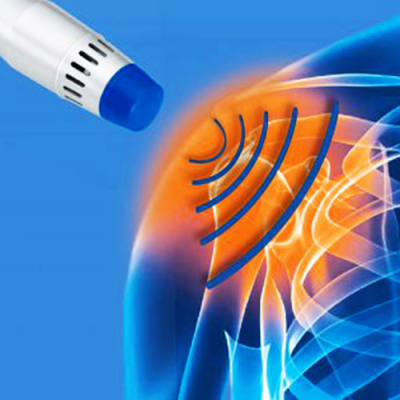 After only 3 sessions, over 80% of patients report painlessness or significant pain reduction. Therapist localizes pain region by palpation and orthopaedic testing. Skin gel is applied to the treatment area to allow shock waves to transmit into the body. 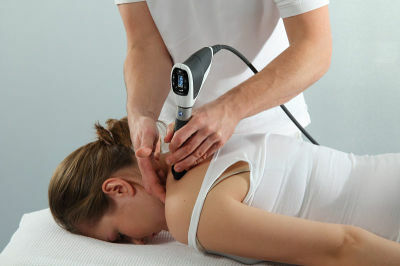 Shock wave generator is then put on the painful spot. The therapy session takes between 5 – 10 minutes depending on the disorder to be treated. In general an average of 2 to 3 therapy sessions are necessary at weekly intervals.